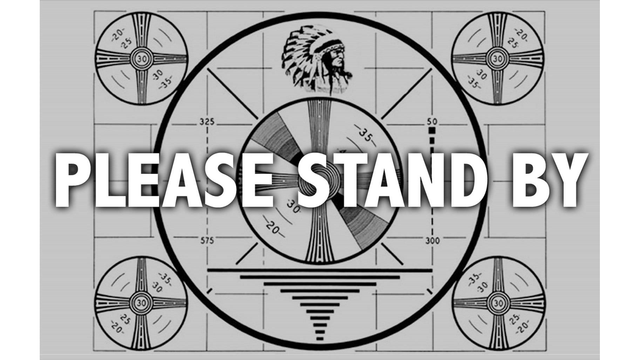 Due to problems we experienced during maintenance on our editing equipment, OETA's news staff will not able be to produce ONR this week. In its place will be an encore presentation of the new BEHIND THE LENS WITH OKLAHOMA'S FUTURE FILMMAKERS. This program is a collection of short documentary films produced by students in Jenks High School's film program.